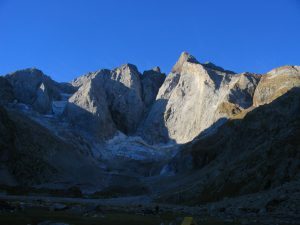 With 3.298m, it is the highest peak in the French Pyrenees. We suggest two 2-day routes sleeping in the mountain huts of Oulettes de Gaube or Baycellance. 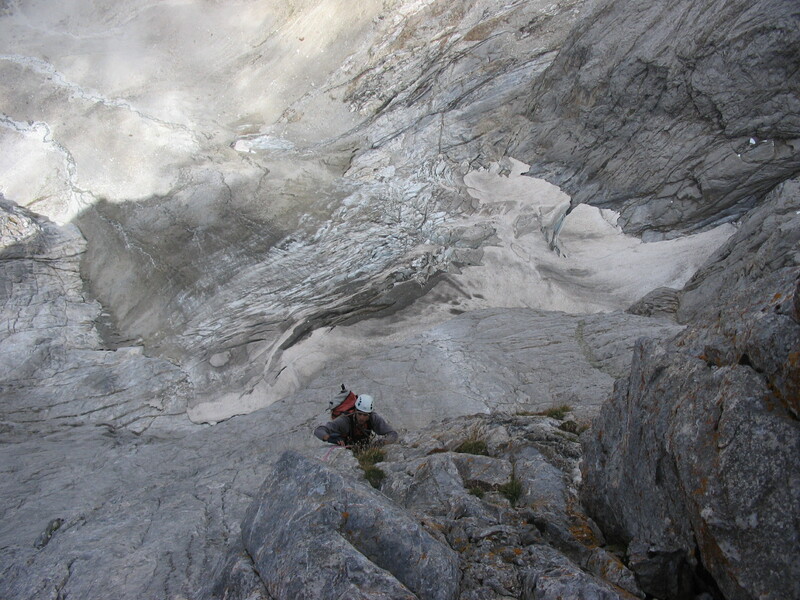 In the very last part, we will climb through some decomposed rock (II), a small aerial arête and a beautiful glacier crossing. Route of great dimensions and very alpine, full of history and adventures. 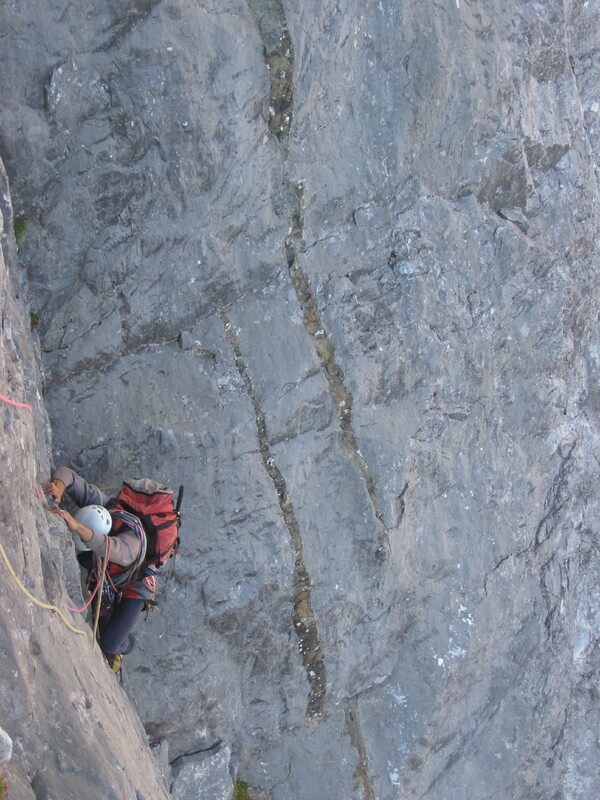 An absolute gem where you should not underestimate its difficulty. 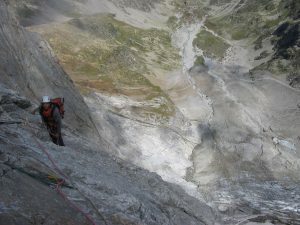 Two-day activity: on the first one we will get to Oulettes de Gaube mountain hut, and we will climb on the second one. Both to access the climbing route and to get down, it is necessary to cross a glacier and walk with crampons. 850m / D+, climbing III/IV with great altitude change. 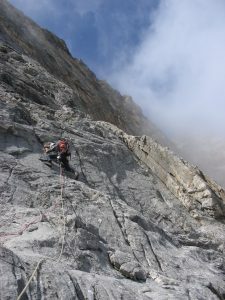 The most difficult parts are at the beginning, to access the climbing route, and at the end, to access the summit.